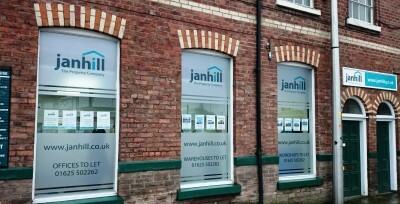 Thank you to Avanti for our smart new window vinyls. We love the design you came up with for us. 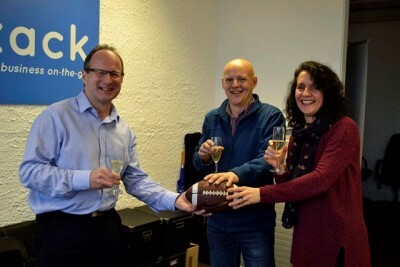 We think it will help passersby to find their perfect Office to Rent in Macclesfield!